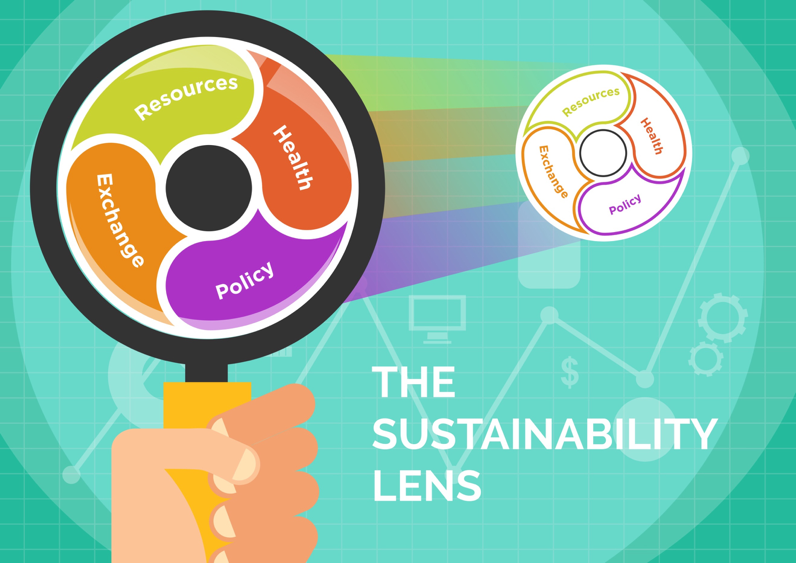 This site is about social entrepreneurship, sustainability and creative ways in which to work together to create meaning and value through enterprise development, education, and community building. And this is a place for innovation – discovering new ways in which meets can be met, through social enterprise development and collaboration. 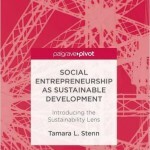 Dr. Tamara Stenn is a Social Entrepreneur, Sustainability Consultant, academic, and author. Using her own field tested ethnographic research tools, Tamara combines the best of design thinking, Suma Qamana indigenous sustainability models, participatory rural appraisal methods and the United Nations’ Circles of Sustainability framework to create a full, interactive assessment of strengths, weaknesses, opportunities and threats to an organization or community’s sustainability and build collaboration and partnerships. Qualitative and quantitative methods are combined to create a full stakeholder analysis with action goals and a follow-up plan. Tamara works privately with organizations and businesses applying design thinking, solidarity economy and permaculture methods to the Business Model Canvas to determine new ways in which a social enterprise can be imagined and realized. Services include social marketing, branding and scalable development planning. Tamara provides situational analysis, feasibility studies and market analysis for businesses and organizations. These include a full use of assessment tools including focus groups, stakeholder analysis, in-depth interviews, surveys and secondary data reporting. Annual reports, presentations, white papers and book chapters are authored by her. Services available in Spanish and English. 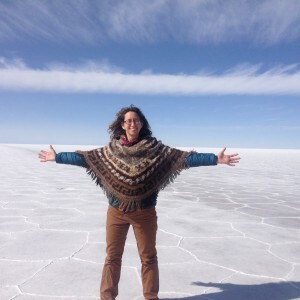 To contact Tamara about a service please e-mail: tamara @ kusikuy.com or call 802-254-2273.